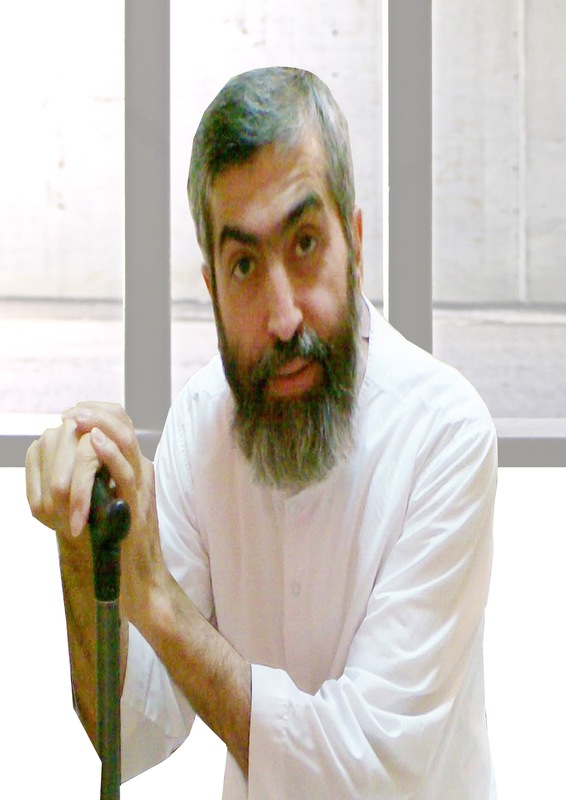 According to reports received by "Human Rights Activists for Democracy in Iran", despite Mr. Boroujerdi’s serious and worrisome health conditions, and instead of transferring him to a hospital, Movahedi, deputy prosecutor to Special Clerical Tribunal went to his cell to harass and psychologically torture Mr. Boroujerdi. On Tuesday, January 28th, 2014, at 8 a.m. Mr. Boroujerdi whose physical ailments have been ever worsening, began to suffer severe heart pain accompanied by cold sweats and tremors. He laid in his cell without any energy to move, for hours. However, despite his medical condition, he was once again refused proper attention. On Tuesday afternoon, Movahedi, accompanied by several agents turned up at the Special Clerical Ward (ward 325), in Evin prison and went directly to Mr. Boroujerdi’s cell, in order to mock and intimidate him. The inhumane and illicit Special Clerical Tribunal which is personally and specifically overseen by Khamenei himself, has sentenced Mr. Boroujerdi to eleven years in prison. He is currently serving his eighth years, while enduring various severe illnesses, from coronary, to respiratory/pulmonary, renal, joint pains and Parkinson’s disease. The regime’s security apparatus and prison authority continues to deny his requests for furlough from prison in order to receive the adequate medical treatment, doctor visits and check ups, to receiving proper medication. He is also being denied all appropriate legal representation. He was dragged off to court in leg shackles and hand cuffs. His family members who were in attendance were verbally abused and pushed around. The kangaroo court once again threatened and pressured Mr. Boroujerdi into accepting to write a letter of repentance and apology to Khamenei. Mr. Boroujerdi has refused to sign any such letter. Human Rights Activists for Democracy in Iran express their grave concern for Mr. Boroujerdi’s wellbeing and call upon the United Nations Office of the High Council for Human Rights and other international human rights organizations to intervene in this case and demand that the Iranian regime cease and desist from further depriving and abusing this spiritual leader and other political prisoners in Iran.